(24 cm), 464 pp. 257 illustrations (some in colour). 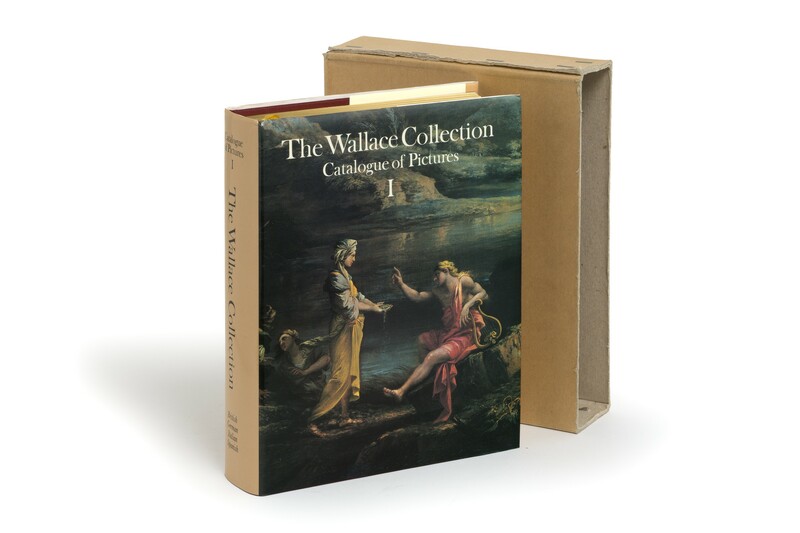 Publisher’s red cloth, lettered, top edge gilt; pictorial dust jacket; original plain card slipcase. 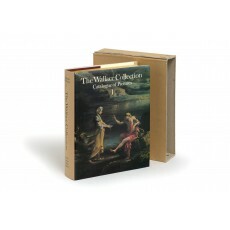 - Describes in detail 151 paintings and 60 drawings of British, German, Italian and Spanish schools. ¶ Copy 274 of 750 printed. Superior copy.